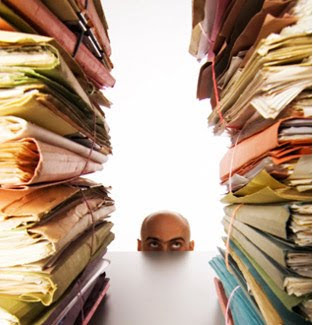 Managing records like papers related to your house, income tax documents or old office records etc is not an easy task. You need to keep a proper track of all the records. If you are working then it becomes more difficult for you to take care of the records. Sometimes it so happens that you don’t have enough space to store your official documents in record room of your office or at your place, your are worried that your old documents would be eaten up by the termites etc. The Box is one storage facility in Dubai which would help you out with the storing of records. You just have to be a member of The Box and your documents are in safe hands. The Box has a very skilled document management team at your disposal for the beneficial storage of all your documents, files etc. They also assist you with the access to your audit and regular use files at your comfort. The documents are stored under high security with 24 hour CCTV surveillance. You can access your document storage unit at any point of the day as it is accessible 24 hours of day. The Box has various storage facilities like household storage in Dubai, moving services in Dubai etc. The Box is one of the famous storage facilities. It is known for providing the best service to its customers. The Box has climate controlled units for your those valuables which are needed to be stored in proper climate. Guest Room Or A Store?